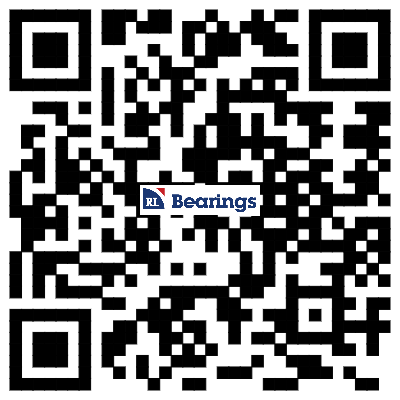 ZHEJIANG JINGLI BEARING CO,.LTD.-Company News-﻿Taizhou Ruili Bearing Co.,Ltd. was renamed Zhejiang Jingli Bearing Techology Co.,Ltd.! Taizhou Ruili Bearing Co.,Ltd. was renamed Zhejiang Jingli Bearing Techology Co.,Ltd.! From August 2011, Taizhou Ruili Bearing Co., Ltd. was renamed Zhejiang Jingli Bearing Techology Co.,Ltd..In August 2012, the company was renamed Zhejiang Jingli Bearing Techology Co.,Ltd. !The original trademark of Taizhou Ruili was also changed to the name of Zhejiang Jingli Bearing Techology Co.,Ltd. at the same time.